Botanical name Ferula asa-foetida L.
Appearance Pale yellow to dark yellow liquid. 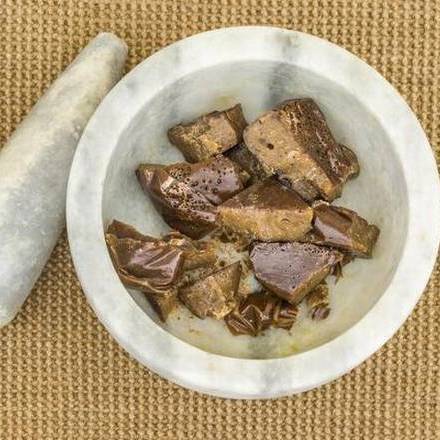 Asafoetida essential oil originates from the resin or gum within the roots of the small plant with similar name. It really is extracted via steam distillation and may even appear pale yellow, golden-yellow, or even dark amber colored. 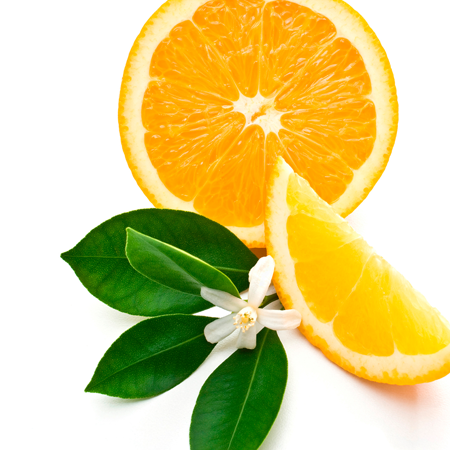 It has an uncomfortable, irritating, as well as stinky odor when they are not yet distilled, but when refined in the oil form, it provides an aromatic scent. 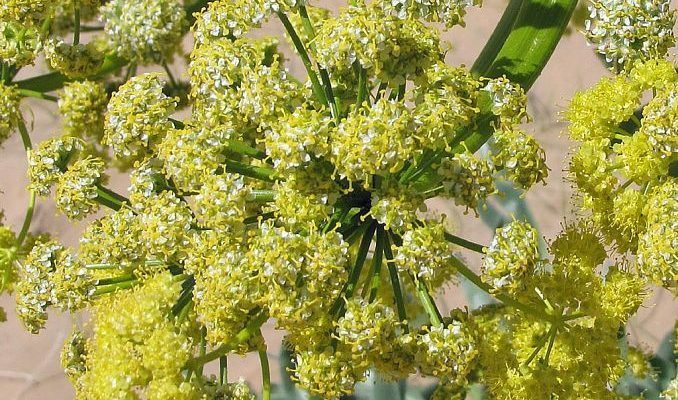 This particular oil is additionally often called Asafetida, heeng, hing, Asafoetida root oil, giant fennel oil, food of the gods, devil’s dung, narthex, stinking gum, Jowani badia, ting, and asant. 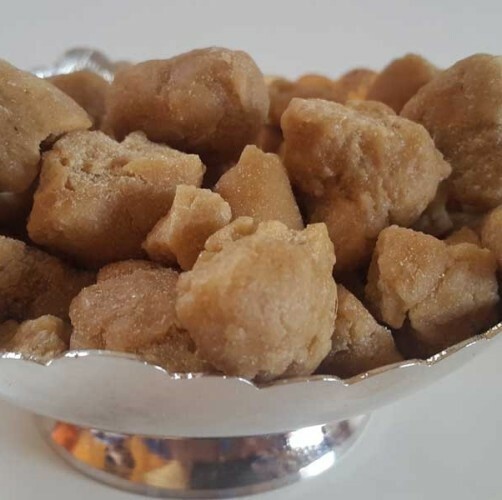 The Asafoetida plant, together with the botanical name Feaula asafoetida, is located native in the Pakistan, Iran and also the Afghanistan Mountains, however is broadly developed in India. 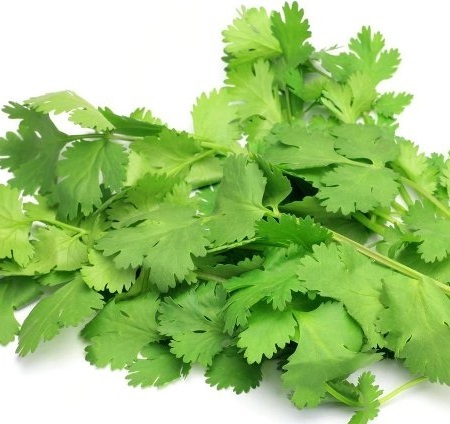 The essential oil and also the resin of the Asafoetida plant is almost certainly used as flavoring in a few dishes and dishes in addition to additional component in spice mixtures as well as in some condiments. It was familiar in the early Mediterranean having come by land across Iran. Though it is generally forgotten now in Europe, it is still widely used in India. It emerged into Europe from a conquering expedition of Alexander the great, who, after returning from a trip to northeastern ancient Persia, thought they had found a plant almost identical to the famed silphium of Cyrene in North Africa—though less tasty. Dioscorides, in the first century, wrote, "the Cyrenaic kind, even if one just tastes it, at once arouses a humour throughout the body and has a very healthy aroma, so that it is not noticed on the breath, or only a little. Ferula assafoetida is a monoecious, herbaceous, perennial plant of the family Apiaceae. 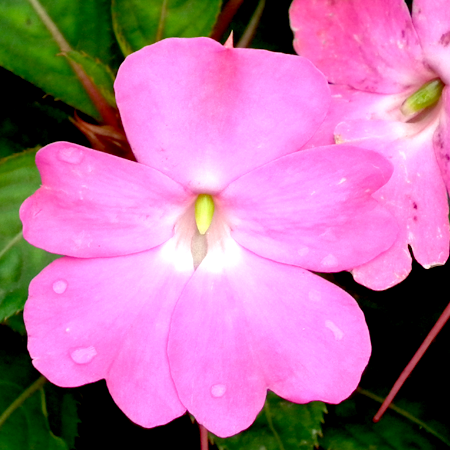 It grows to 2 m (6.6 ft) high, with a circular mass of 30–40 cm (12–16 in) leaves. Stem leaves have wide sheathing petioles. Flowering stems are 2.5–3 m (8.2–9.8 ft) high and 10 cm (3.9 in) thick and hollow, with a number of schizogenous ducts in the cortex containing the resinous gum. Flowers are pale greenish yellow produced in large compound umbels. 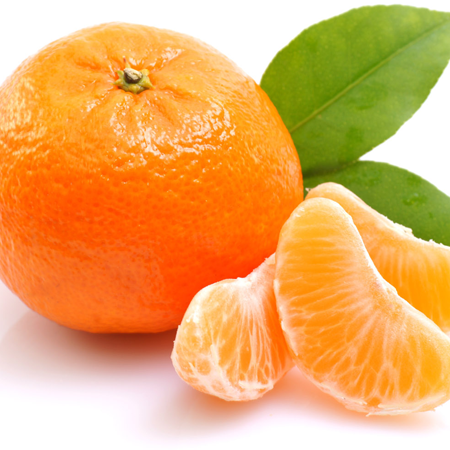 Fruits are oval, flat, thin, reddish brown and have a milky juice. Roots are thick, massive, and pulpy. They yield a resin similar to that of the stems. All parts of the plant have the distinctive fetid smell. 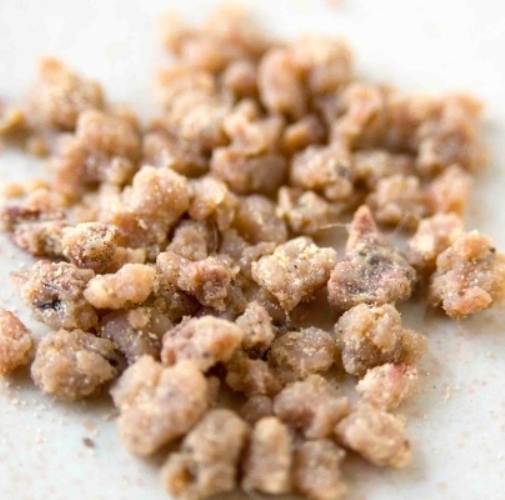 Excessive consumption of asafoetida can cause nausea, vomiting, diarrhea, and urination discomfort. 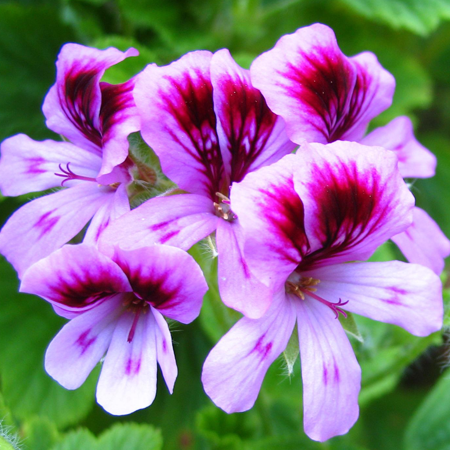 Furthermore, if used for extended periods by pre-menopausal women, it can cause irregularities in the menstrual cycle. As is always recommended, consult your medical professional or trained herbalist before adding such a powerful (but beneficial) substance to your diet. Cautions Its richness in sulfur compounds may imbue asafoetida oil with a degree of sensitization or irritancy. Regulatory guidelines Has GRAS status. 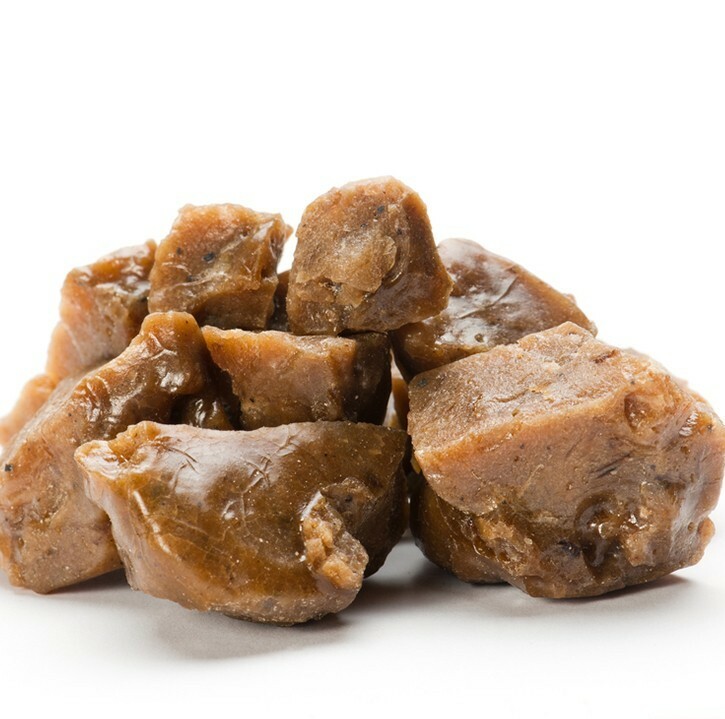 Organ specific effects Adverse skin reactions No information found for asafoetida oil, but sulfur compounds have a tendency to cause skin reactions. Acute toxicity No information found for asafoetida oil. Some sulfur compounds are moderately toxic. Carcinogenic/anticarcinogenic potential No information found but asafoetida oil contains no known carcinogens.